Hoop Dancing teaches kids much more than traditional dance – it teaches children about having pride in who they are. 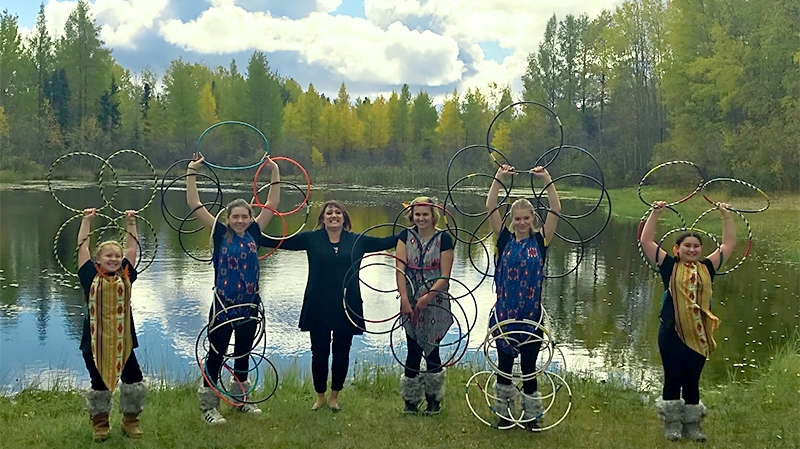 The Nemihitowok Hoop dancers, received funding through the Cameco Creative Kids Northern Cultural Fund in 2018. Last year Cameco awarded scholarships to fifteen young northerners who are pursuing a wide variety of post-secondary educational programs. In June, 2017 the Lac La Ronge Indian Band (LLRIB) and Cameco announced the signing of a collaboration agreement to formalize their long-standing relationship.